Here is a new little asset, still work in progress, Layered Texture. 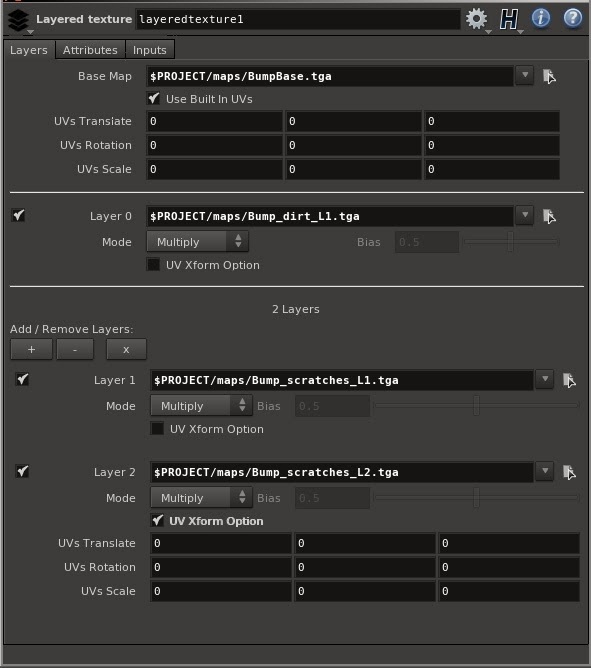 Allows the user to create a texture map made of multiple layers inside a material. Add / remove / clear layers button to add layers. Layers are comped on top of each other: L2 on L1 (...) on L0 on MAIN.